A glimpse into boundless activities and the warmth of locals reveals accessible adventures within the “Land of Smiles.” Whether you’re traveling with family or friends, find the epic experiences amidst Thailand’s astonishing natural beauty — from sea kayaking through aquamarine waters of Mu Koh Ang Thong National Park to riding on the back of an elephant. Nature’s treasures shine bright when viewed from Thailand’s shimmering waters, where endless choices abound for travelers of every age and skill level — from groups of relaxed explorers to generations of active adventurers. 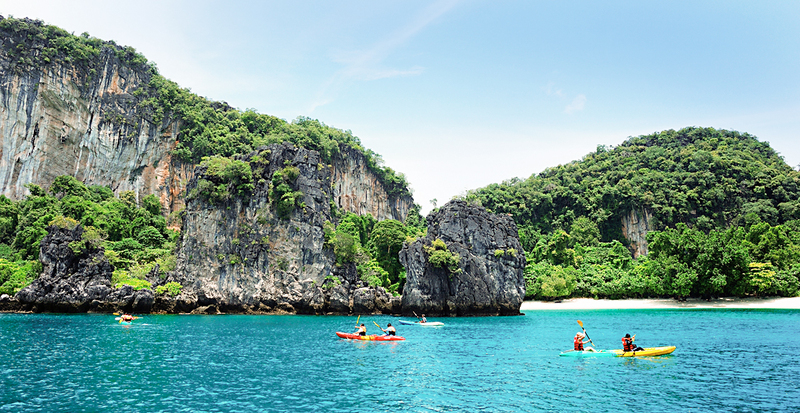 Paddle together in a small fleet of sea kayaks around the beaches of Krabi in southern Thailand or the islands in Phang Nga Bay, where you’ll gently glide through sea caves and delight in spotting monkeys and lizards on the outlying limestone karsts. 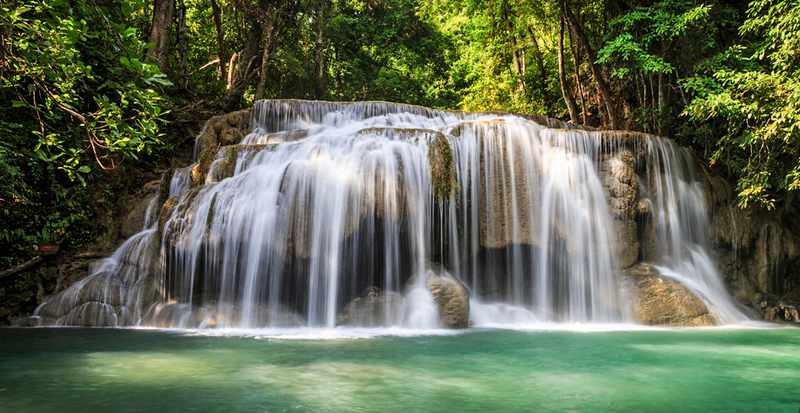 The cascading falls at Erawan National Park in western Thailand harbor some of the country’s most serene swimming ponds. For a daylong detour from Bangkok, take a guided hike along the waterfall’s seven tiers. Experiences by water needn’t necessarily be active feats. 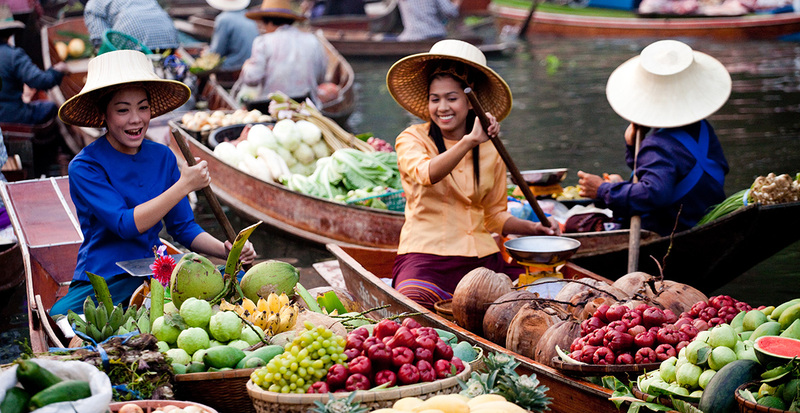 Hire a long-tail boat to paddle through the canals comprising 100-year-old Damnoen Saduak Floating Market, where merchants pile their waterborne shops high with fruits and souvenirs. Delve deeper into Thailand’s diverse beauty with these easily navigable, nature-filled activities that will fill travelers of all ages with a sense of wonder. Known as Bangkok’s “green lung,” Bang Kra Jao is a peninsular haven that cloisters acres of lush jungle just across the Chao Praya River. 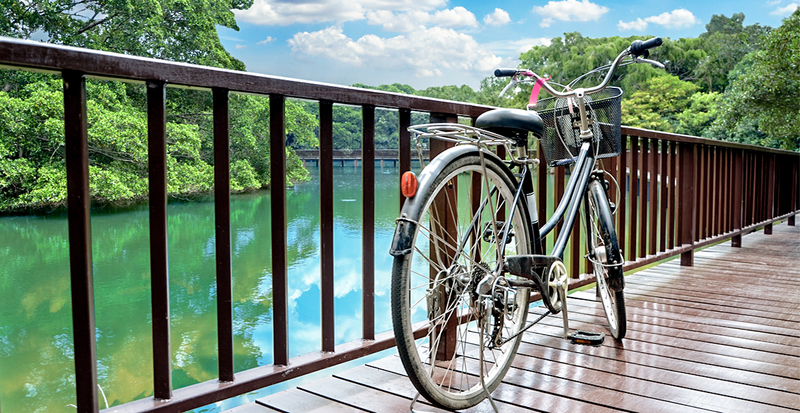 Rent a bicycle for a day of pedaling past tranquil villages and Ayutthaya-era temples. Thailand’s first national park is still one of its most resplendent. 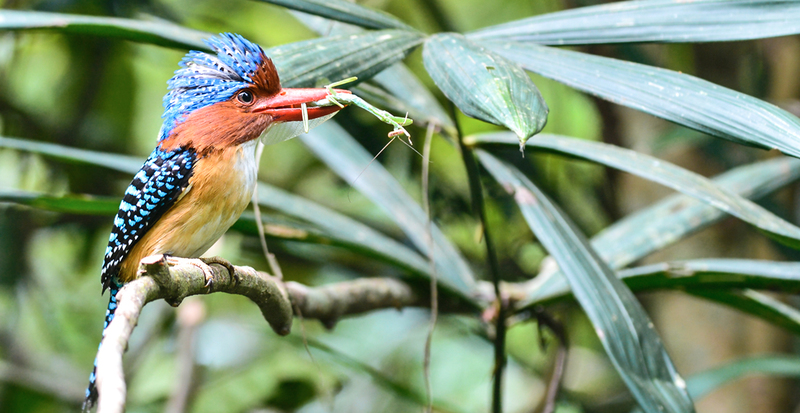 Khao Yai protects one of Asia’s largest monsoon forests, fostering magical inspiration for photography buffs, and birders will have a field day spotting some of the 392 avian species in residence. Wayfarers will discover a trove of natural treasures within Khao Sok National Park’s 285 square miles in southern Thailand. 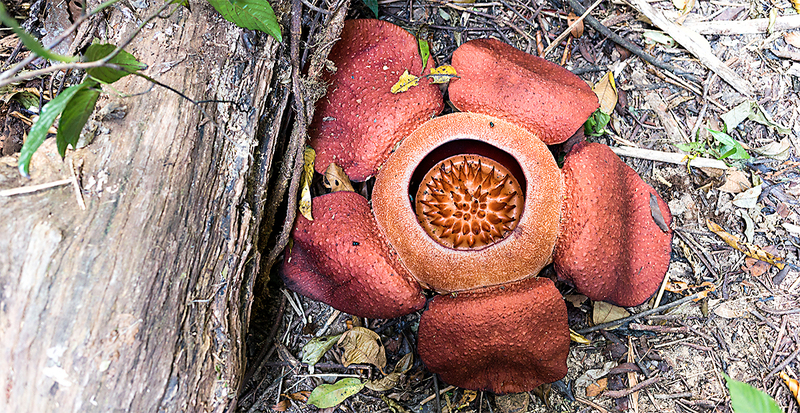 The spectacular Rafflesia kerrii flowers are hard to miss at up to two feet in diameter, but a closer look might reveal shy tapirs or marbled cats roving this ancient evergreen rainforest. Venture from the cities and into Thailand’s remote rural regions and unspoiled wilds where you’ll quickly become a part of the local culture, enhancing your understanding of this vast and varied land. 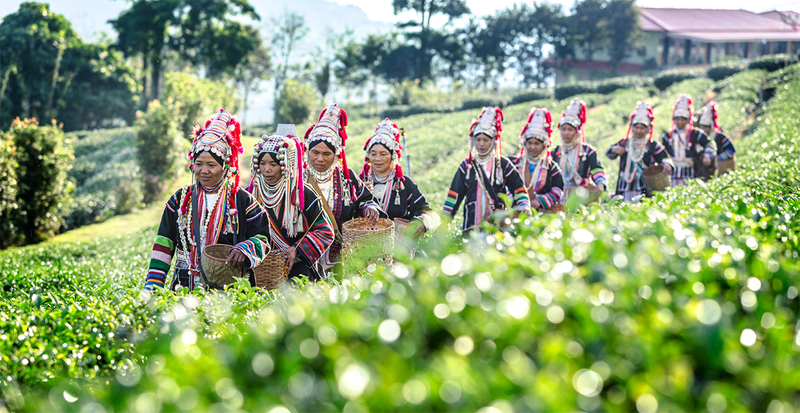 The local culture of Chiang Mai’s hill tribes provides an engrossing experience of everyday life. Visit with Akha villagers, famous for their decorative headdresses, or dig in deeper during a homestay with the Lahu tribe. You’ll share meals with this Tibetan-influenced group and learn about traditions like silversmithing and herb farming. 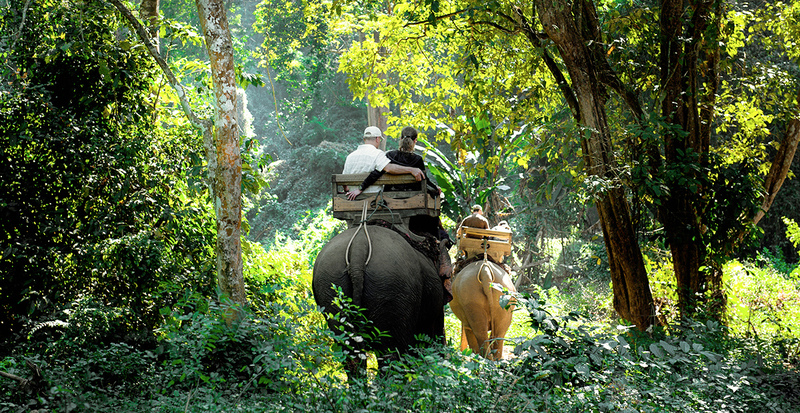 Spend quality moments with precious pachyderms at the Elephant Nature Park. You can take a day to help care for these lumbering creatures, spend a night among the herd or even dedicate a week of your time. At Chiang-Dao Chiang Mai Elephant Training Center, see how elephants are lovingly trained with mahouts and then freely roam the forest where you might encounter them bathing in the Ping River. Ascend Doi Suthep mountain by foot or hop on a red songthaew “truck taxi” to reach the Wat Phra That temple complex with its stunning golden spire and statues of both Buddha and Lord Ganesh — a shining example of Thailand's religious that embrace both Buddhism and Hinduism. 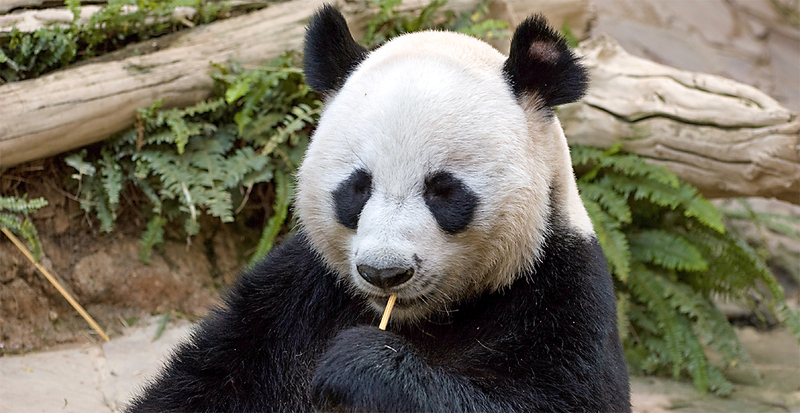 At the bottom of the mountain, everyone will be charmed by the Chiang Mai Zoo, an ideal spot for animal lovers to spy giraffes and cuddly pandas. The many facets of Thailand are too plentiful to encompass in just one journey, but no matter what you choose to explore with your loved ones by your side, you’re guaranteed to bring home a lifetime of memories together. Call us to start planning your journey to Thailand that's perfectly designed for every level of adventurer!